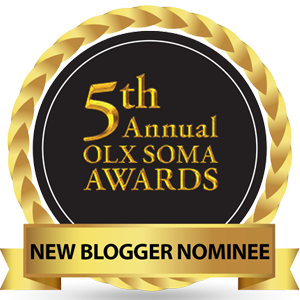 If there’s one person who is having a fantastic year, then, it is none other than DJ Arnold. 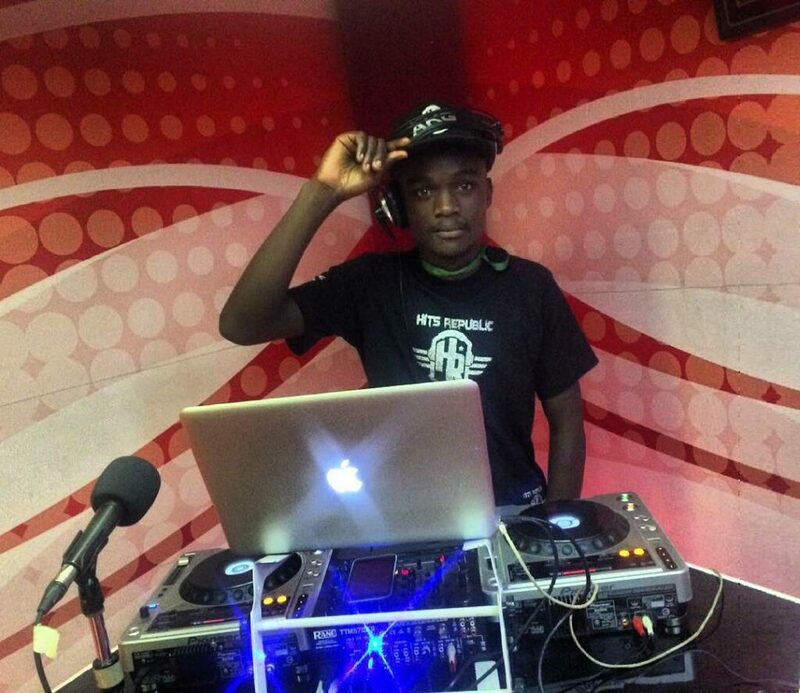 The young lad was little known over a year ago when he was plying his trade under the vibes city deejays outfit. 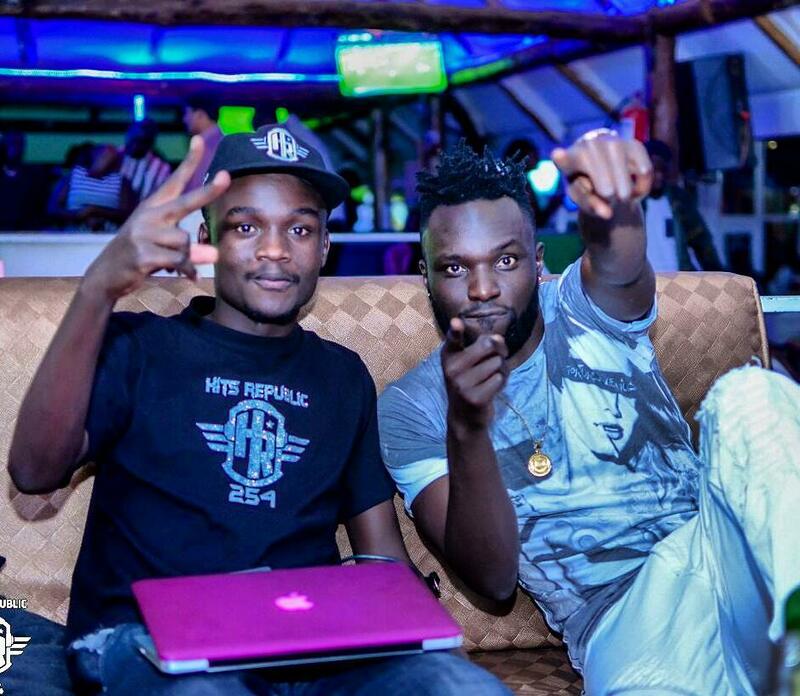 Fast forward a year later, Arnold Morgan Mulwe has established himself as one of the most exciting and professional Dj acts emerging from the fast-growing Eldoret entertainment scene. With big gigs under his belt, including performances alongside entertainment heavyweights like Mseto talent show with Willy M. Tuva, Naiboi concert, guest Deejaying at Hot96 Fm and being the featured DJ at Citizen Tv 10over10 Friday night show, Dj Arnold has developed a reputation for delivering solid live performances. 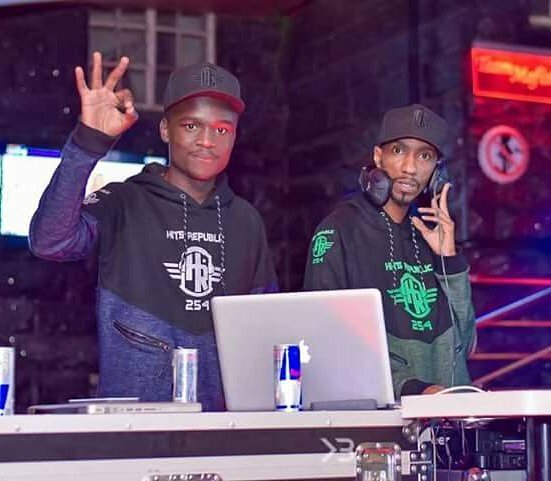 His work ethic has seen him rise through the ranks at the Hits Republic Dj Unit, a come up that was coronated with the Hits & Bottle show – DJ Arnold’s first full feature solo event at Club Timba on a Saturday night. Dj Arnold is relishing on the opportunities that have come his way this year and is embodying the swagger and stage performance of a modern hype DJ. 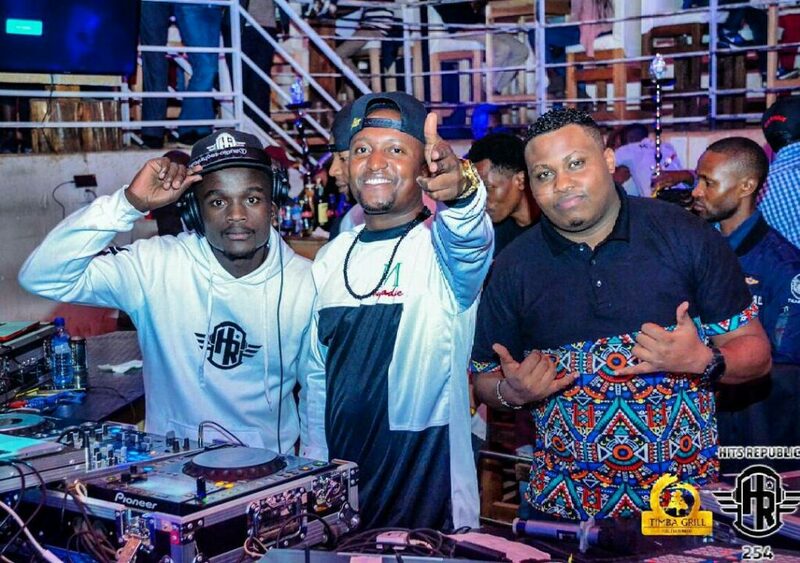 Recently, while on the 10over10 show at Citizen Tv, DJ Arnold, who is always keen to appreciate those who contribute to his success, said he owed his success to DJ Masolo, CEO Vibe City and the Grand Master DJ himself, DJ Tibz, owner of the Hit Republic brand. His journey to the top is not all smooth, though. DJ Arnold continues to deal with critics, naysayers and online bullies. But, the 23-year-old DJ says the trash talk does not bother him as he is only focused on succeeding. 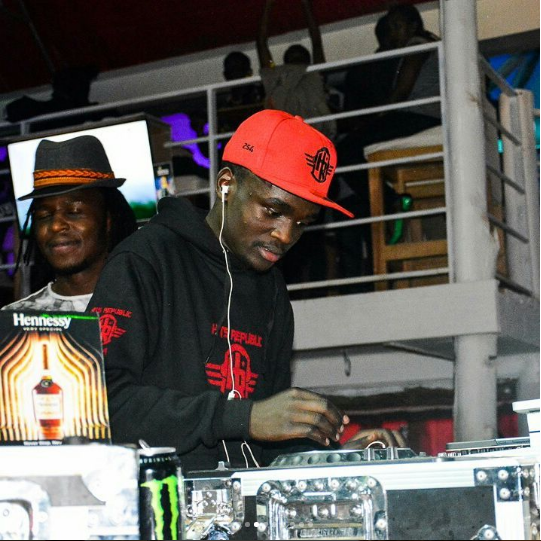 Dj Arnold certainly exudes confidence and is adamant that the key to his success is genuine enthusiasm for his art. Or catch him performing live at Club Timba.